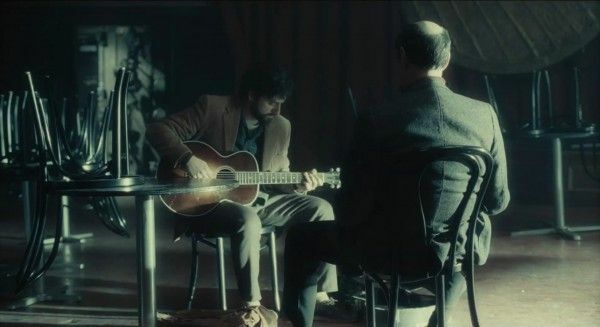 The first trailer for the Coen Brothers’ Inside Llewyn Davis is now available. The story centers on the titular folk singer/songwriter, played by Oscar Isaac, who struggles to find his way in New York’s Greenwich Village in the 1960s. The trailer shows us that, although he’s not overtly a ne’er-do-well, everyone around him sure does seem to despise him quite a bit. Llewyn’s lover Jean Berkey (Carey Mulligan) is particularly vicious while John Goodman’s character appears to be more of a curmudgeonly businessman/agent type, with some apparent health problems. Also starring Justin Timberlake, Garret Hedlund, Adam Driver and F. Murray Abraham, Inside Llewyn Davis opens later this year. Hit the jump to see the trailer. Dave Van Ronk (1936-2002) was one of the founding figures of the 1960s folk revival, but he was far more than that. A pioneer of modern acoustic blues, a fine songwriter and arranger, a powerful singer, and one of the most influential guitarists of the ’60s, he was also a marvelous storyteller, a peerless musical historian, and one of the most quotable figures on the Village scene. The Mayor of MacDougal Street is a first-hand account by a major player in the social and musical history of the ’50s and ’60s. It features encounters with young stars-to-be like Bob Dylan, Tom Paxton, Phil Ochs, and Joni Mitchell, as well as older luminaries like Reverend Gary Davis, Mississippi John Hurt, and Odetta. 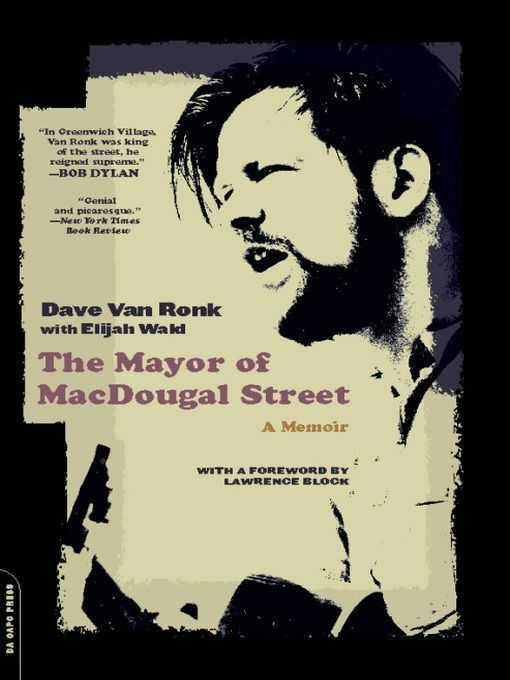 Colorful, hilarious, and engaging, The Mayor of MacDougal Street is a feast for anyone interested in the music, politics, and spirit of a revolutionary period in American culture.